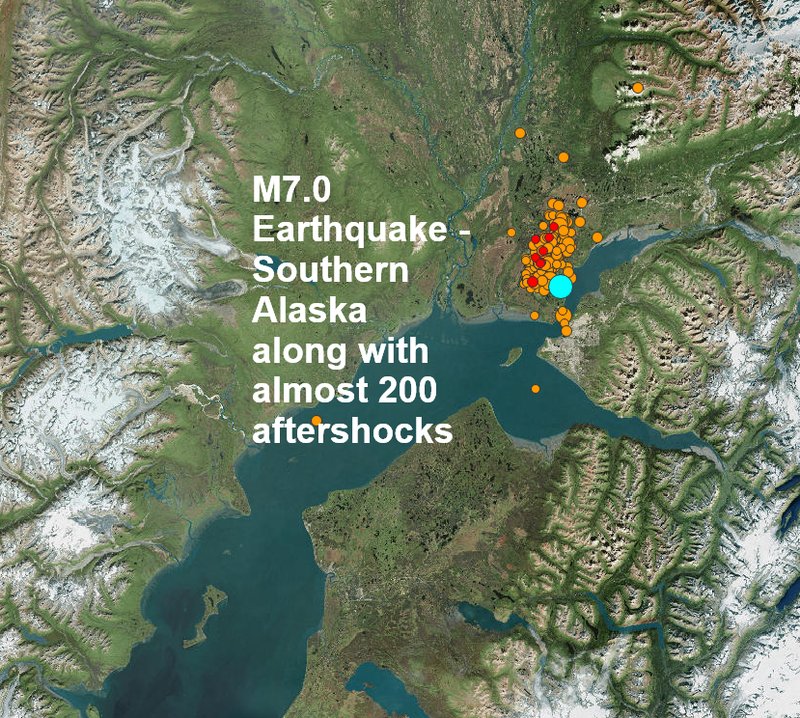 A barrage of nearly 200 aftershocks has rocked the area after the original magnitude 7 quake. 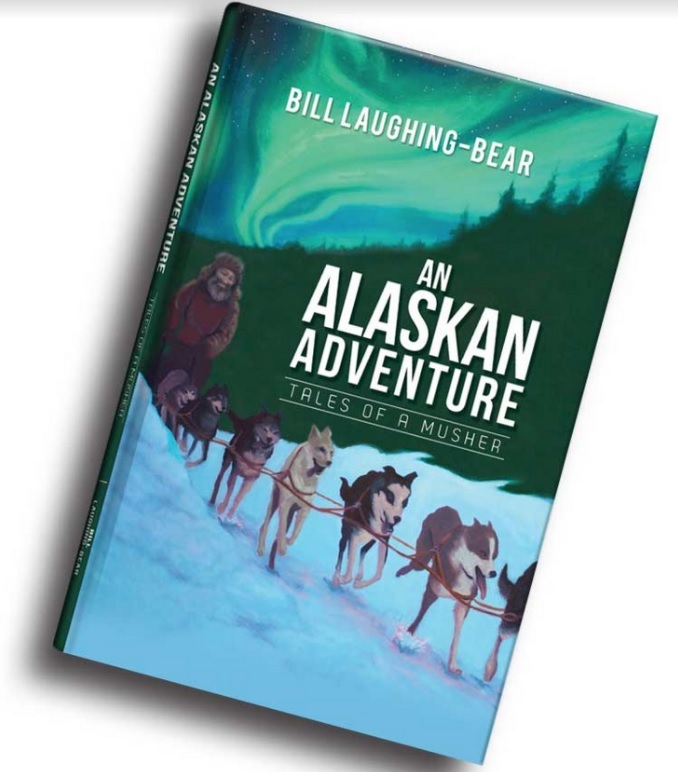 Late last night I received an email from Bill Laughing Bear's lovely mother Tina, regular readers of The Big Wobble will know Bill is in constant contact with us bringing news from Alaska, namely radiation in Alaskan fish, Bill is fine. 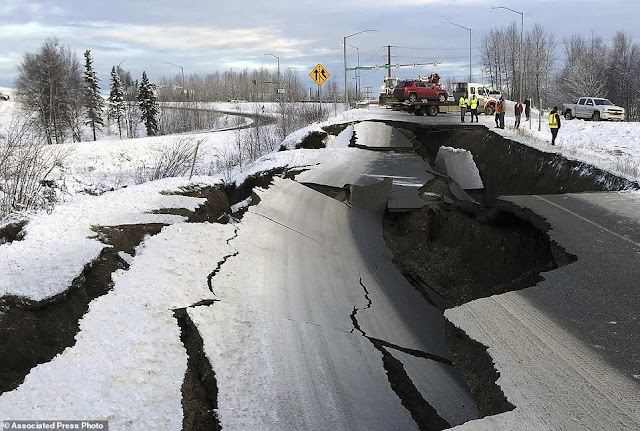 Last night's quake was the 13th and last major quake of November and the 119th of 2018.